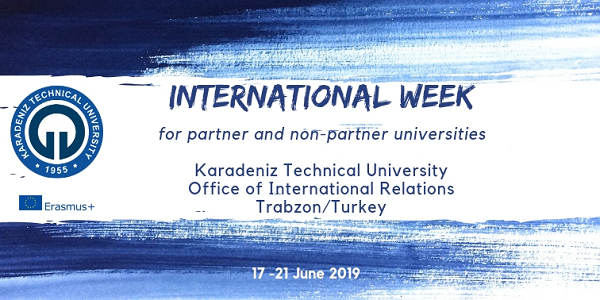 KTU will be glad to host you as our international guests in our staff week between 17 and 21 June 2019. The purpose of the programme is to share experiences among colleagues in a friendly atmosphere and also make it an entertaining and refreshing event for our international guests with various activities such as daily trips and a taste of delicious Turkish cuisine. All activities offered in the programme are free of charge.